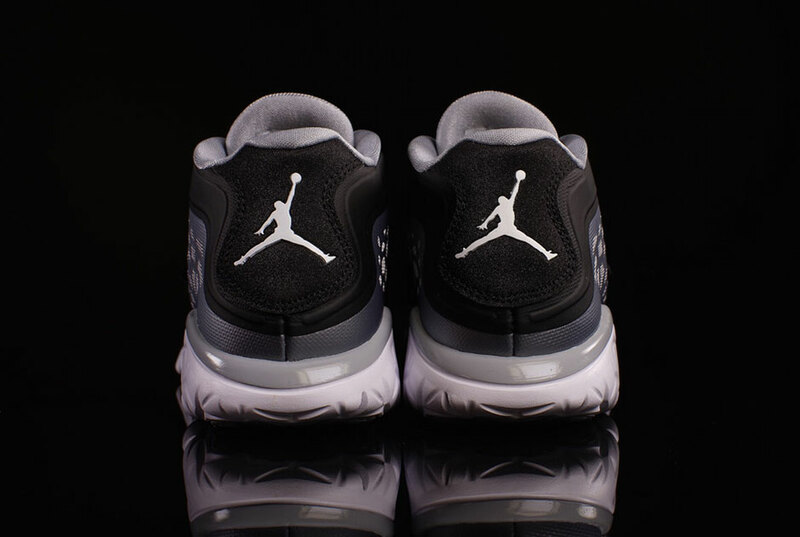 Jordan Brand’s migration off the court and into the lifestyle market has gone beyond retro releases of signature Jumpman silhouettes. 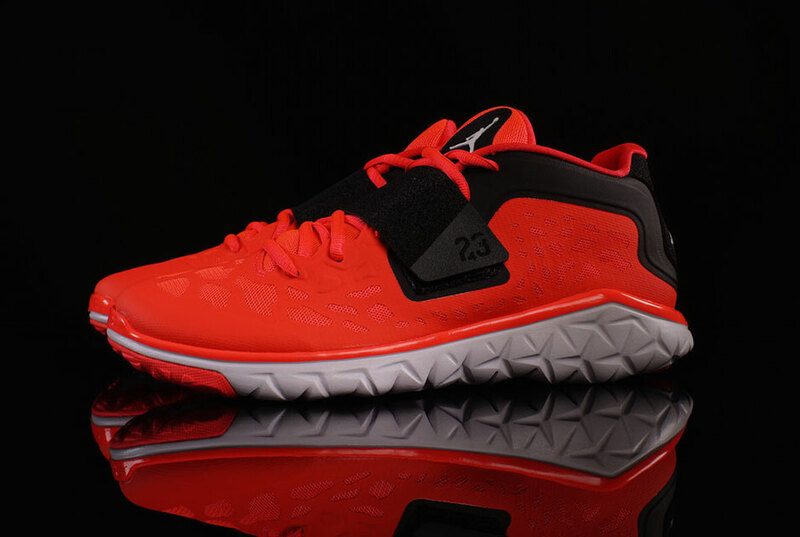 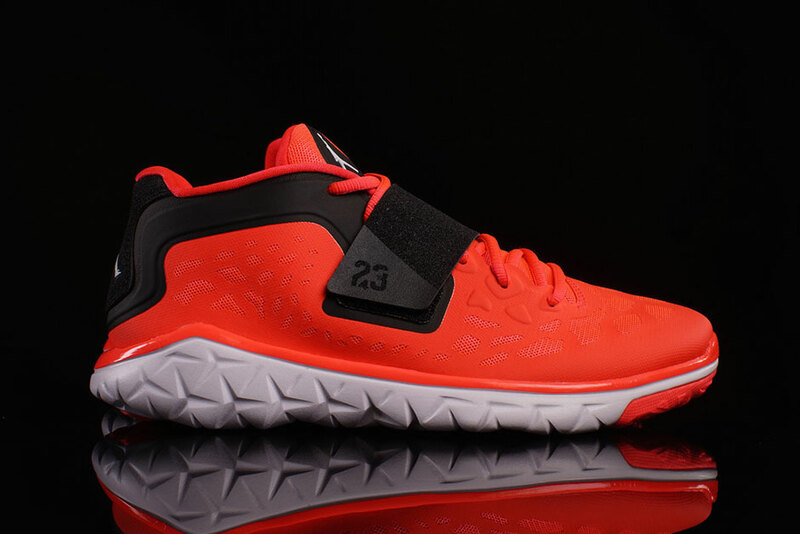 Their training series just got a sequel in the Jordan Flight Flex Trainer 2 and you can grab your pair today. 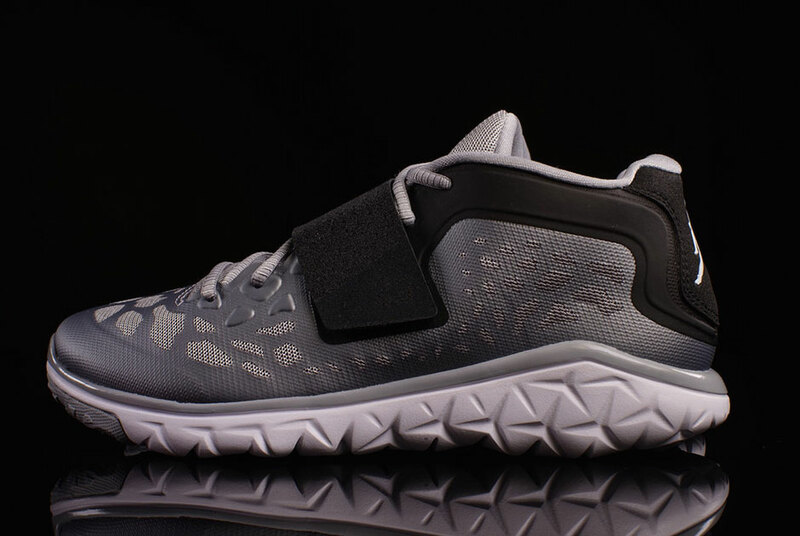 Featuring a flexible outsole that uses triangular grooves to rival Nike’s Free counterpart, a breathable mesh upper continues the triangular motif but now comes adorned with a new midfoot strap that stylishly adds a lockdown fit where the original version failed to do so. 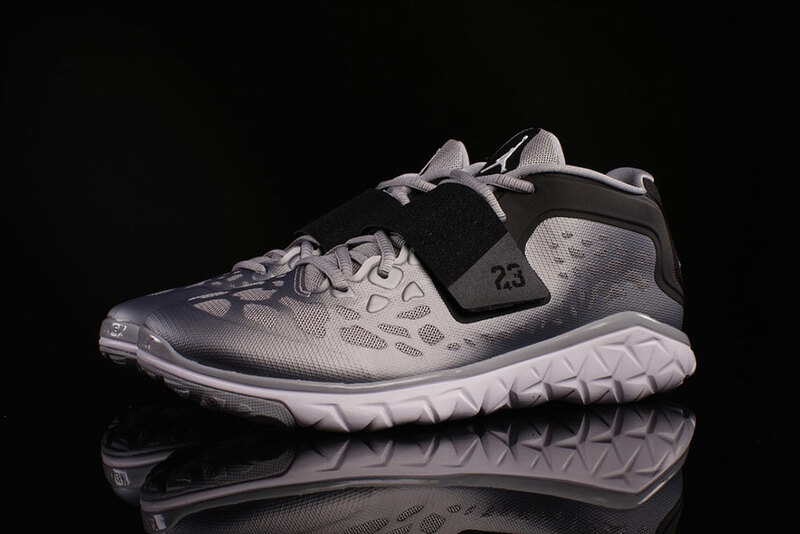 Available in two colorways to start, you can choose from either Metallic Silver or an Infrared 23 aesthetic. 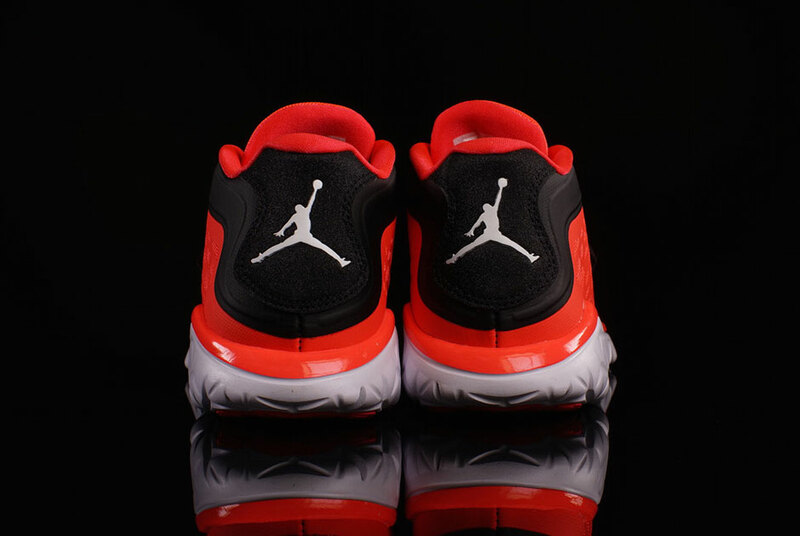 Continue onward for a better view of the latest Jordan training model after the break and know that you can pick up your size today courtesy of retailers like Oneness.